PlayerUnknown’s Battlegrounds or PUBG Mobile has seen its popularity grow despite various controversies and the bans. The game was banned in Gujarat on March 14, 2019, post which 20 people were reportedly arrested in different cities, including Ahmedabad, Rajkot and Vadodara. The reason for the fame of the game is the fact that it is free on mobile and is not restricted to the high-end devices. 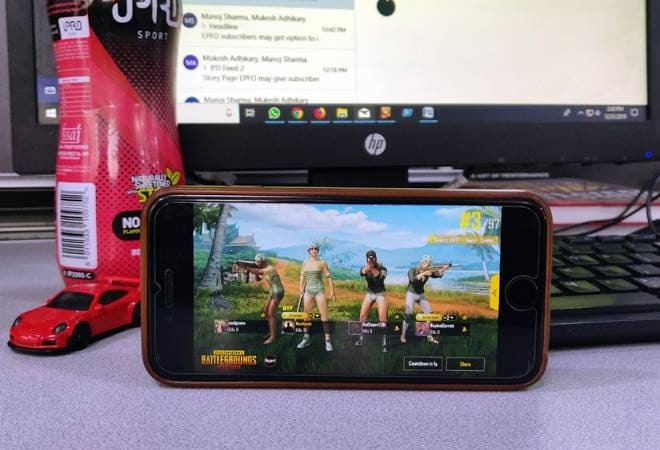 The game developer, PUBG Corporation, has made sure that the people with affordable devices can also experience the game’s unique challenges and compete with other gamers without any hiccup. POCO F1 by Xiaomi: The base variant with 6GB RAM and 64GB storage of Xiaomi Poco F1 is available for Rs 19,999. The phone attained cult status owing to its flagship specs and budget price. It runs on Snapdragon 845 SoC which is powerful enough for the gamers to easily traverse their way around the map. Honor Play: As the name suggests, Honor Play is a gaming focussed budget phone. It comes with a powerful Kirin 970 octa-core processor with dedicated GPU that boosts the overall gaming performance of the phone. Honor Play is the best non-snapdragon bet for having a fulfilling PUBG experience. Asus Zenfone Max Pro M2: Asus Zenfone Max Pro M2 is powered by the Snapdragon 660 octa-core SoC and a massive 5,000mAh battery which will last till you get your chicken dinner. Redmi Note 7 Pro: Xiaomi Redmi Note 7 Pro is powered by an octa-core Qualcomm Snapdragon 675 SoC and supports Quick Charge 4. The Redmi Note 7 Pro will be available in two variants but the one under 15,000 is the 4GB RAM with 64GB storage. Asus Zenfone Max Pro M2: Asus Zenfone Max Pro M2 is powered by the Snapdragon 660 octa-core SoC and comes with a huge 5,000mAh battery, enough to last PUBG session.